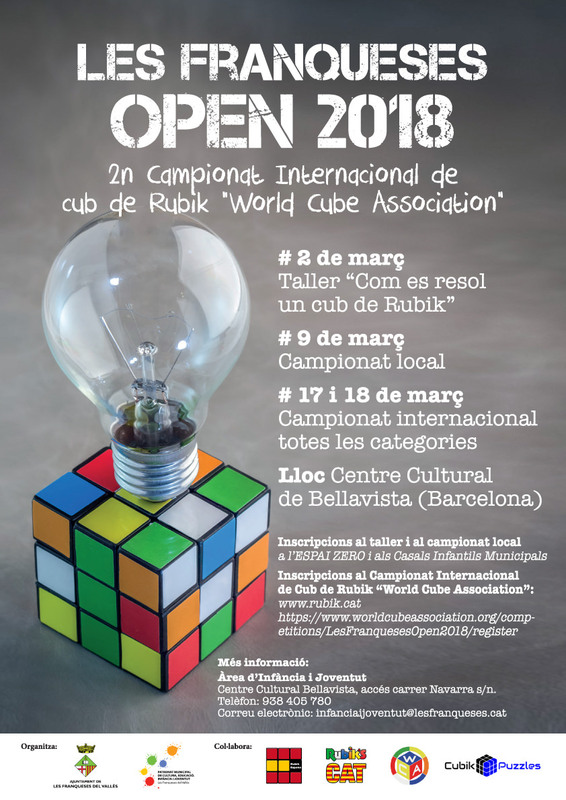 March 17-18 will take place Les Franqueses Open 2018 at Centre Cultural de Bellavista (Les Franqueses del Vallès). The organizing team is headed by Marcos Ameijeiras. If you have any question you can send us a message through our contact web form and we will reply you as soon as possible.